Let’s face it: With the sharp knives and sticky pumpkin innards, pumpkin carving can be a big Halloween hassle. 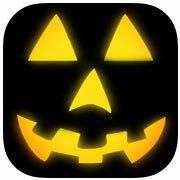 Much better to download one of these apps to create a mess-free jack-o-lantern with a few swipes of your digits. 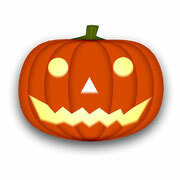 Mix and match from hundreds of options to create a terror-ific jack-o-lantern. 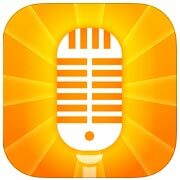 Best of all, both apps allow users to show off their creations on social media. 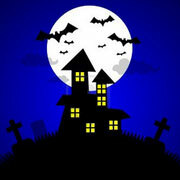 Freak out your family and friends with 50 free sounds from the Halloween Spooky Sound Box for iOS, including chainsaw, demonic laughter, and distant bell tolling. 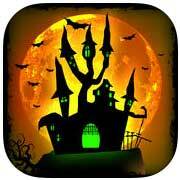 Scary Sounds for Android, meanwhile, features the bone-chilling sounds of knives sharpening and spirits moaning. Perfect for breaking the ice with trick-or-treaters! 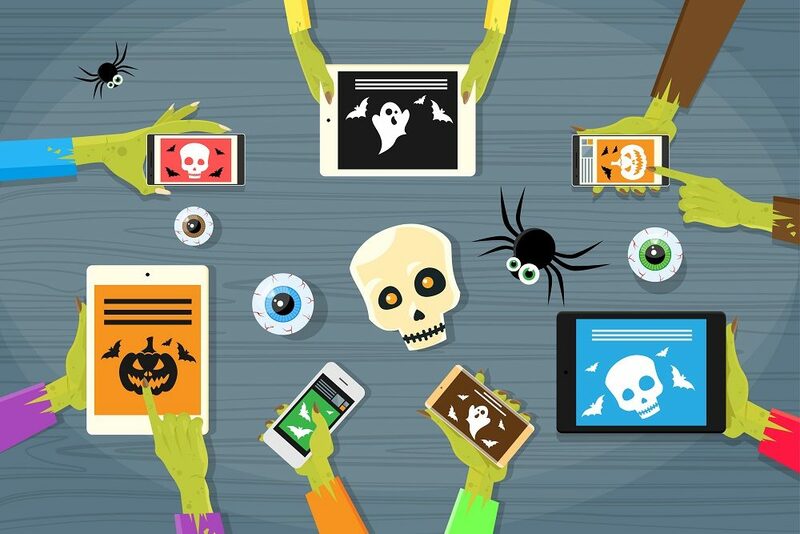 Sure, social media can be fun, informative, silly, and sometimes even annoying—but can it be spooky? 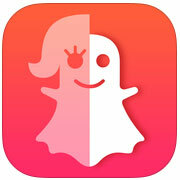 Find out with these ghostly photo and video sharing apps. They both transform your boring old photos to make them appear like a ghost is lurking at the edges, or even escaping from somebody’s body. And both supply a host of filters designed to make you shiver. 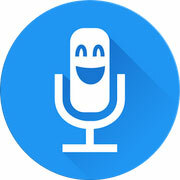 Choose from a number of supernatural sound effects that will transform your voice from “How come my voice always sounds so funny?” to “Who let Darth Vader answer the phone?” While neither app is specificallydesigned for Halloween, the Android-ready Voice Changer with Effects has such chilling options as “Devil,” “Death,” and “Extraterrestrial” while the iOS-ready app offers “Alien,” “Haunting,” and “Dark One,” among many others. 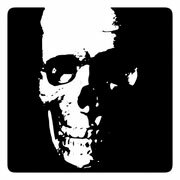 Seek out the “haunted” locations in your area with Haunted Places USA, a database of haunted locations all over the United States. Users can browse spooky spots in their area by state, and read the comments of past (passed?) visitors. 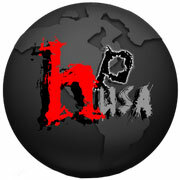 Know of a location that isn’t on the Haunted Places USA list? Help out by submitting it for inclusion. Have you found—to your horror—that those old stories about hitchhikers with hooks for hands just aren’t cutting it anymore, fright-wise? 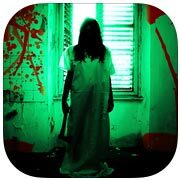 Consider these ghost story apps, available for iOS and Android. With so many stories to choose from, you’re sure to find at least a few that will give your loved ones a serious case of the heebie-jeebies. Just be sure to read them over before telling them to the more impressionable of your brood.